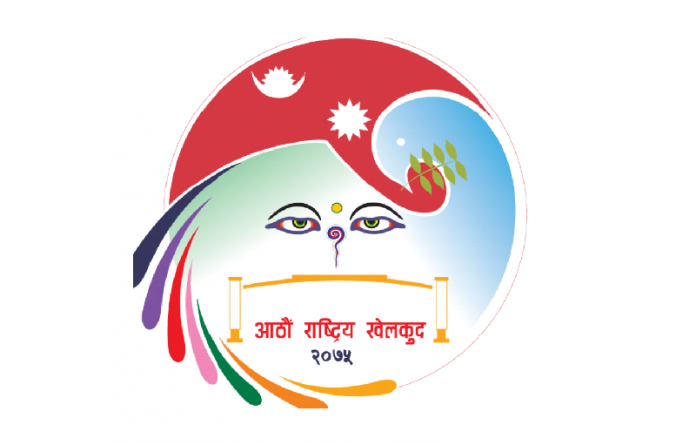 Kathmandu– Five sports competitions under the eighth National Games begin today. However, the national sports event will be formally inaugurated on coming April 18. According to the National Sports Council (NSC), competitions taking relatively longer time have begun from today. Table tennis (Ghorahi Covered Hall in Dang); wrestling (Jitpur-based Siddhartha Campus in Kapilvastu); men’s hockey (Nepalgunj-based Mangal Prasad Higher Secondary School); squash (Satdobato in Nepal); and lawn tennis (in Butwal) have begun today. As the NSC said, 24 events including boxing, judo, gulf, basketball, chess, karate and cycling will be concluded before the inaugural session. Thirty-five sports competitions will take place under the national sports event and paragliding has been included in it for the first in nation’s sports history.